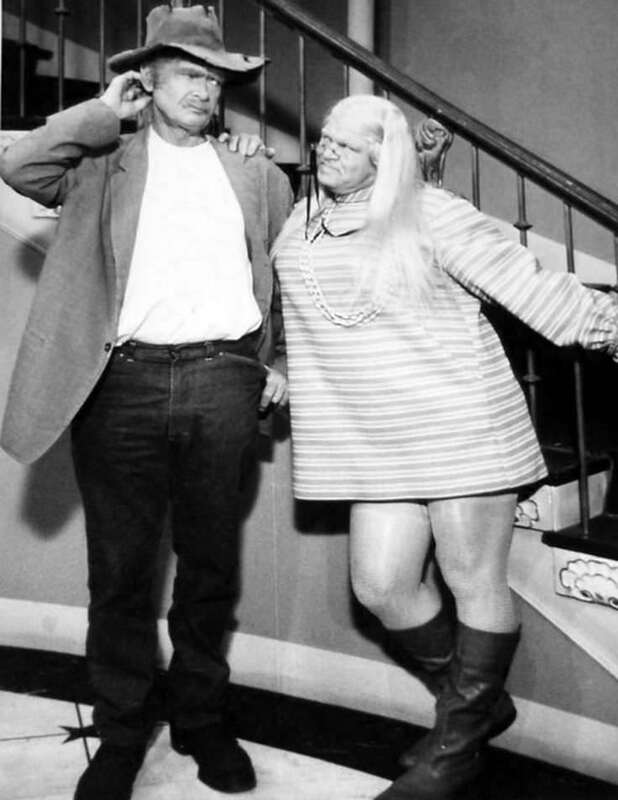 Publicity photo of Buddy Ebsen and singer Roy Clark (dressed as a woman) for the television program The Beverly Hillbillies. Clark arrives at the Hillbillies' home as their "Cousin Roy" from "back home". He's there to sell medicine made by his mother and is willing to go to extremes to do that. 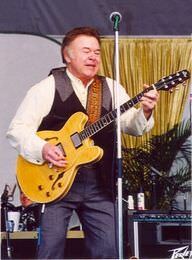 Roy Clark is a famous American singer, musician, and television host, who was born on April 15, 1933. 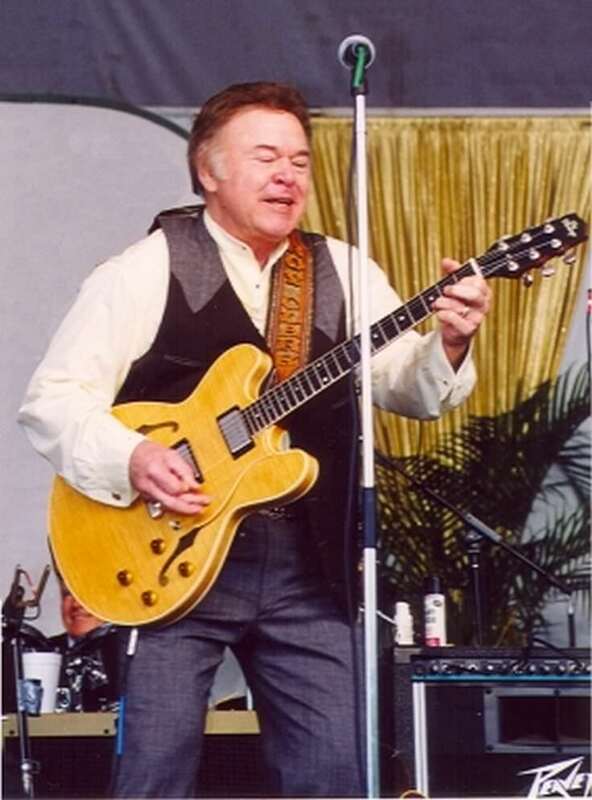 As a person born on this date, Roy Clark is listed in our database as the 24th most popular celebrity for the day (April 15) and the 50th most popular for the year (1933). People born on April 15 fall under the Zodiac sign of Aries, the Ram. Roy Clark is the 660th most popular Aries. Aside from information specific to Roy Clark's birthday, Roy Clark is the 4310th most famous American. In general, Roy Clark ranks as the 7966th most popular famous person, and the 831st most popular singer of all time. 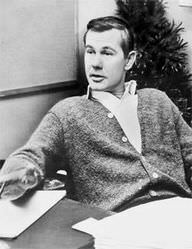 “The Famous Birthdays” catalogs over 25,000 famous people, everyone from actors to singers to scientists to serial killers and more. If you're curious to see who was born on your birthday, you can use our database to find out who, what, where, when and why. You can search by birthday, birthplace, claim to fame or any other information by typing in the search box, or simply browse our site by selecting the month, the day, the horoscope, or any other clickable option.